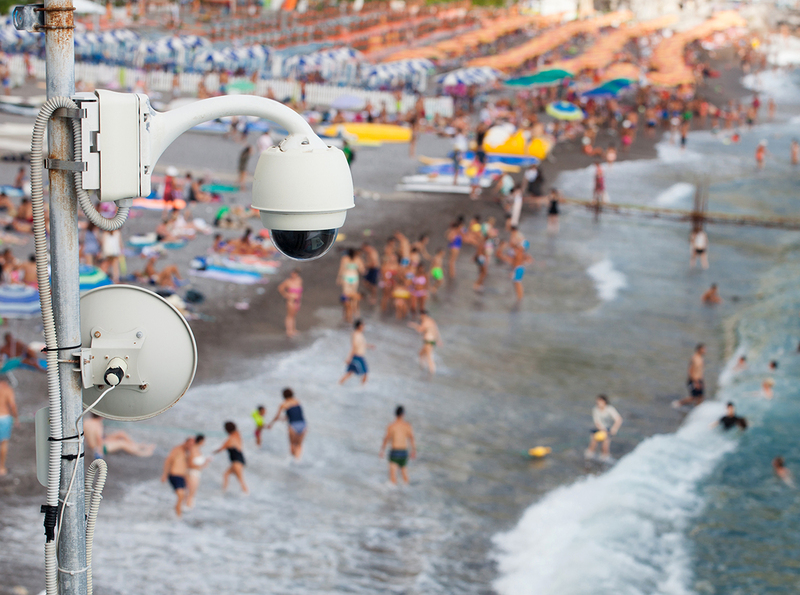 To protect visitors from accidents and seashore facilities from vandalism, a 24/7 security surveillance system is needed. 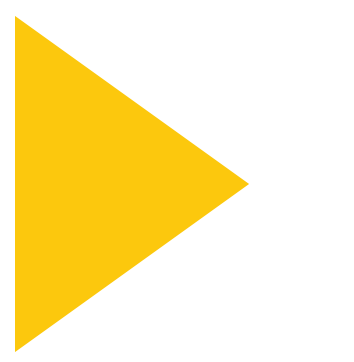 Devices that can stand extreme heat, high humidity, corrosion, and vibration are required. -40°C to 75°C or -40°F to 167°F). scheduling for energy saving and burden-less maintenance. to avoid power failure due to loose connections. 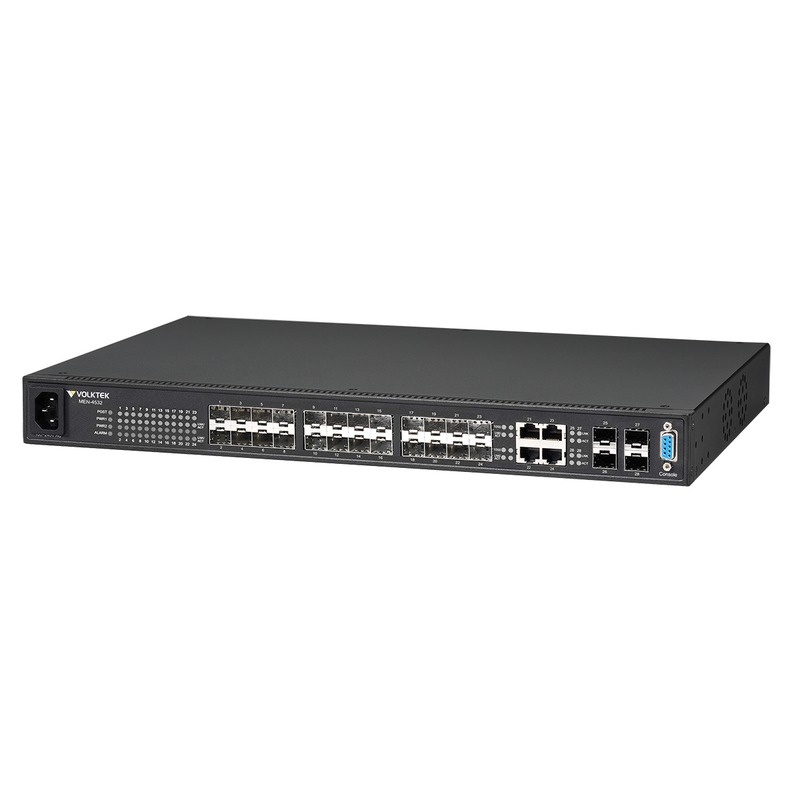 Switching) capable of recovering network failure in milliseconds. Automated offshore surveillance is required to monitor shipyard activities. 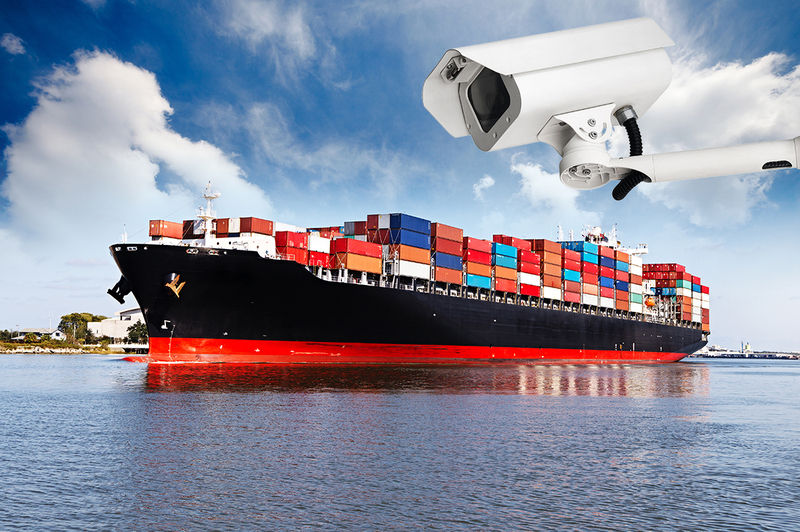 Shipyard surveillance devices must be able to withstand extreme heat, high humidity, EMI (electromagnetic interference), corrosion, shocking, and vibration. fluctuations (from -40°C to 75°C or -40°F to 167°F ). ● Remote monitoring capability with easy network management using user-friendly web GUI. ● Future-proof fiber connectivity for long distance transmission from shipyard to the control room.